Just a few days after some mid-week action between Everton and Man City, we’re back for one last set of Premier League predictions before another two-week hiatus for the FA Cup! 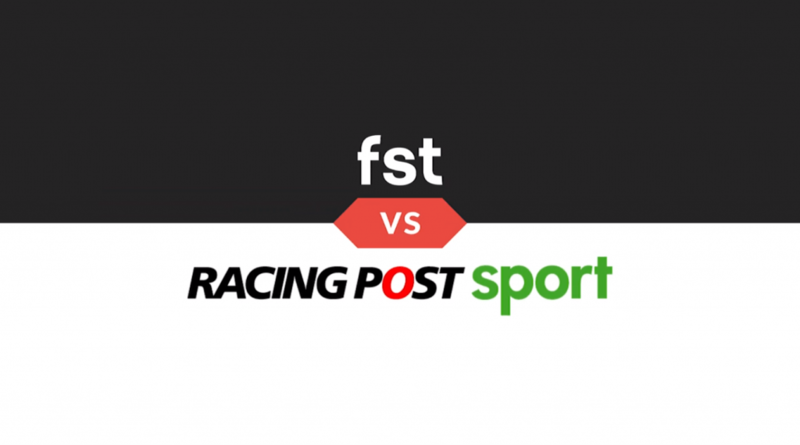 For “FST vs” this week, our own Dean Goddard takes on James Milton from Racing Post Sport in a head-to-head Premier League prediction battle! Can Man United push into the top four following their weekend opener against Fulham? Who comes out on top of the HUGE clash between Man City and Chelsea? And will Newcastle put more ground between themselves and the relegation zone when they visit Wolves on Monday? FST and James Milton go over all of that and more above! Categories: Football, Premier League, and Video. Tags: brighton v burnley predictions, Fulham v Man United predictions, man city v chelsea predictions, premier league betting tips, premier league match previews, premier league predictions, tottenham v leicester predictions, and wolves v newcastle predictions. Team Tag: brighton, burnley, Chelsea, fulham, leicester, man city, man united, newcastle, tottenham, and Wolverhampton. League: England Premier League. Sports: Football.